October is National Co-op month and we’re celebrating by holding a Harvest Dinner fundraiser! Hosted at the Bellows Walpole Inn in Walpole Village, the dinner will feature local producers from NH and VT in a spectacular 5 course meal. From the pumpkin soup to the bread to the cream for your coffee and everything in between, it's all here, grown right in our own backyard! 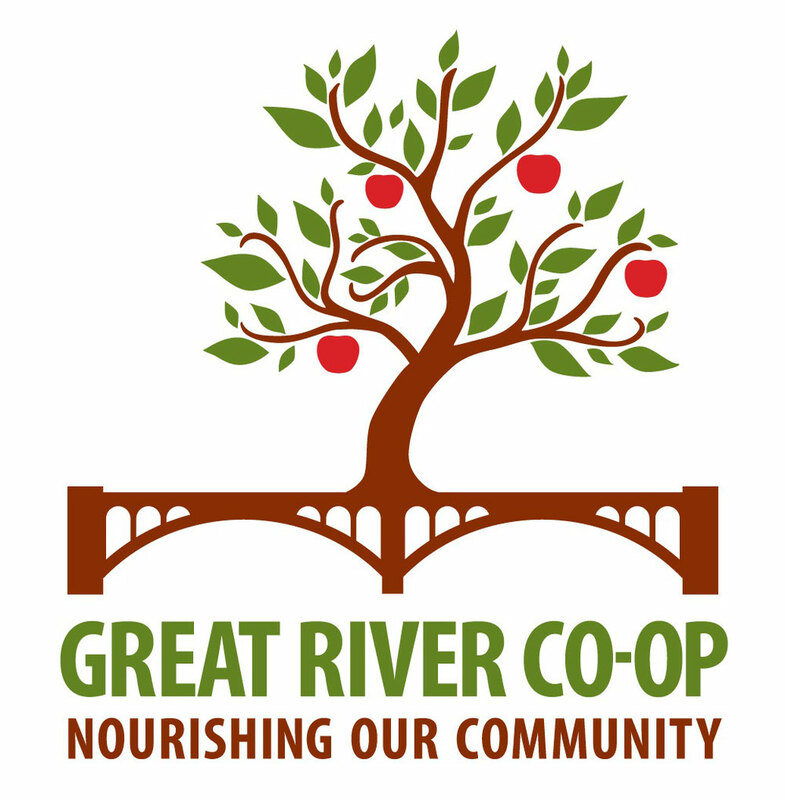 That's what the Great River Co-op is about; keeping it local and supporting our community. By creating a community owned cooperative market whose focus is promoting our local producers and connecting them to the community. Together, we can build awareness for local healthy foods that nourish and strengthen our community. We will provide jobs, we will provide education, we will keep our investments local. But it can't happen without you. This is a co-op. It's not a private enterprise. It's owned and run by the member-owners. It requires you to get involved at some level in order to become a reality. Now is the time to step up. If you aren't a member, please join over 500 of your friends and neighbors and become a member now. If you are already a member, please like us on Facebook and share the posts. It's amazing how that helps get the word out. Also consider purchasing more shares to become a voting member, getting your friends to join, and/or joining a committee or our the board. We want and need member-owner input in order to bring this community store to life. And by all means, come to the Harvest dinner-and bring your friends! It's going to be delicious!